This project is part of the $10.3 million Canadian Field Crop Genetics Improvement Cluster funded by the Canadian Field Crop Research Alliance (CFCRA) and Agriculture and Agri-Food Canada (AAFC) through the Industry-Led Research and Development Stream of the Growing Forward 2 AgriInnovation Program. Grain Farmers of Ontario is a founding member of the CFCRA. Develop new oat cultivars with improved yield and quality for eastern Canada. Identify oat breeding lines resistant to a wide array of crown rust races. Determine the milling and compositional quality of advanced oat lines that are tested in the Ottawa Research and Development Center (ORDC) oat trials. Test and implement a molecular breeding module to enhance early generation screening on oat quality, disease, and agronomic traits. Determine the effects of nitrogen (N) fertilizer application and other agronomic measures on oat grain yield and grain, milling, and compositional quality of important oat cultivars or promising oat breeding lines. The development of new oat cultivars with improved resistance to crown rust will provide oat growers in eastern Canada with high yielding and reliable oat cultivars that can be used as food, feed, or cover crop. The development of new oat cultivars that meet the desired levels of beta-glucan content will provide consumers with healthier and more nutritious oat products from the oat milling industry. Oat is an important crop as human food, animal feed (grown alone or in mixture with barley), and a cover crop after winter wheat harvest in eastern Canada. 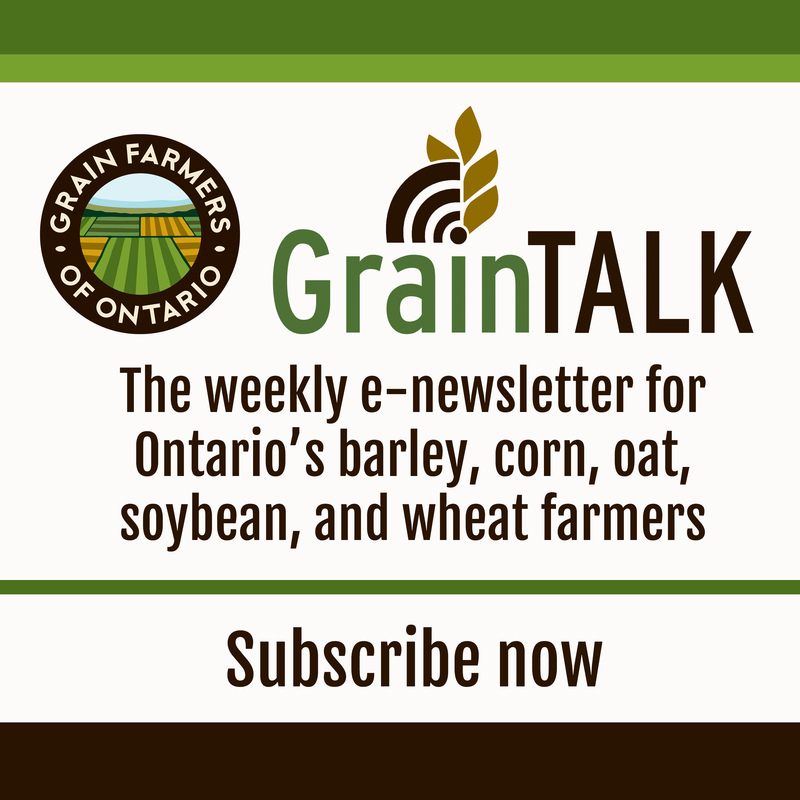 Oat breeding and related research in eastern Canada is primarily driven by the oat milling industry, which sells oat products as healthy food, which requires the oat products to have >4.0% beta-glucan and <7.5% of fat. Eastern Canada consists of two distinct oat mega-environments or subregions: regions south of Ottawa (the South) and that north of it (the North). The challenges for achieving high yield for the North are dominated by abiotic stresses such as drought, poor soil fertility/soil nutrition profile, etc., while those for the South are dominated by biotic stresses, particularly crown rust. To combine desired levels of grain yield, milling quality, beta-glucan content, and oil content is always the greatest and common challenge for both sub-regions. This project consists of two main aspects: oat variety development and supportive basic research. Variety development of high-yielding milling oat varieties that meet the quality specifications of the oat millers for eastern Canada includes identifying parents, making crosses between parents with complementary trait profiles, generation advancement, field visual selection, crown rust screening, in-door grain quality and nutritional quality screening, and multi-location tests. Improved variety trial data analysis methods are important by-products of this work. Supporting research includes researches in oat genomics/bioinformatics, crown rust pathology, and agronomic management. Such researches may lead to new knowledge, information, or tools that can be used to solve some problems that conventional breeding cannot and/or to improve oat breeding efficiency immediately or in the near future. Previous PostPrevious March Classic 2013 – event of the year!